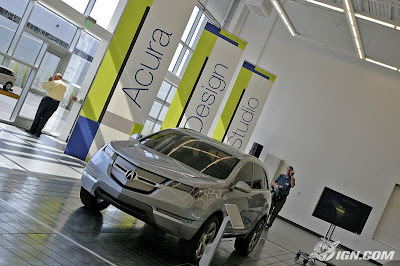 IGN.com posted some pictures from their visit to the new Acura Design Studio. 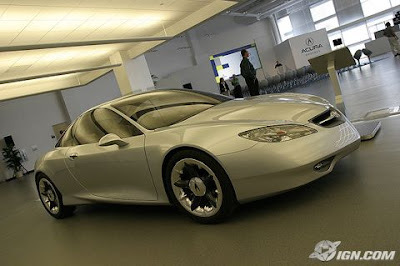 The highly talked about 1995 Acura CL-X Concept. 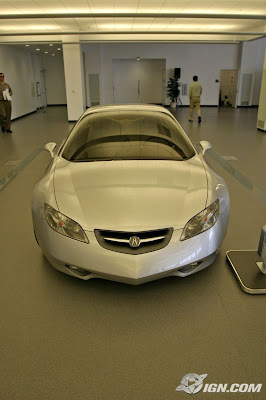 Side view of the CL-X. 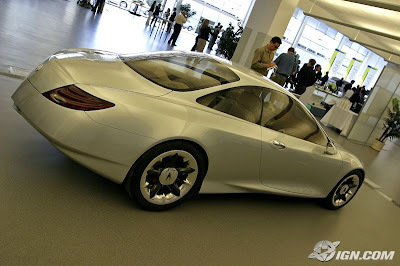 The rear end of the CL-X. 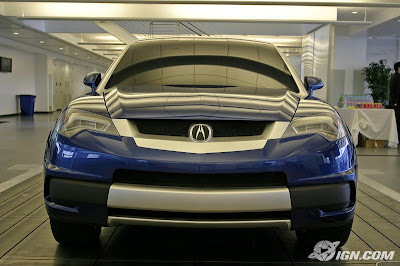 A photo of the Acura Sedan Concept. I'm going crazy from this vehicle! 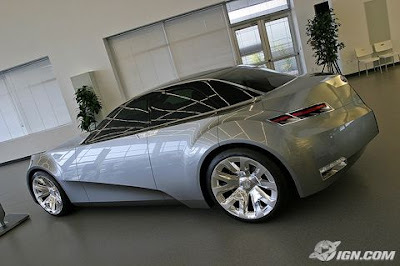 Gorgeous and fabulous car should have each princess. It's like a white horse but nowadays current version. 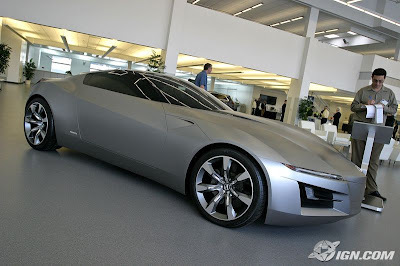 If someone will decided to buy this chic, but now a new one. Try to use the service https://www.faxvin.com/vin-check/honda to read the vin code information, in case if something will goes wrong, you will know, where to find the problem.